Just an ordinary blog of mine. Whenever I got an inspiration, I'll pour it down here. Mostly about tech reviews, tips, and tricks. Anda berbicara Bahasa Indonesia? Baca artikel terjemahannya di sini! Android users have been treated with one strong benefit: choice. Imagine, you have lots of devices to choose, all with various specs and manufacturers. If you want, you can also change the phone's stock OS to community-made ones (dubbed flashing). I've never seen any mobile OS did this before. To be fair, iOS users also have access to jailbreaking, but it's becoming less and less popular now, since it relies on the OS' security flaws, which Apple patches regularly. Believe it or not, I also used to enjoy flashing, but that was years ago. Android devices weren't as affordable as they are now, and the fragmentation was so bad that devices felt old very fast. What do you do when you have a Windows tablet that doesn't include a keyboard dock? No, you neither throw it into the trash can or merely play games with it. 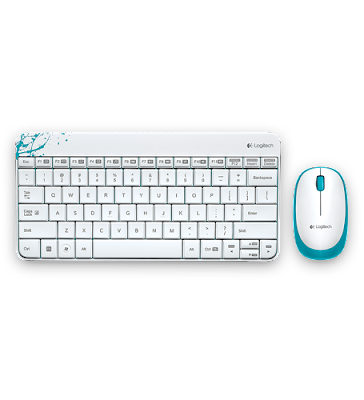 You'll buy a set of wireless mouse and keyboard and of course, a USB OTG cable and put them together. That way, you'll have yourself a complete 'hybrid' notebook, albeit cheap. Anda berbahasa Indonesia? Baca artikel terjemahannya di sini! 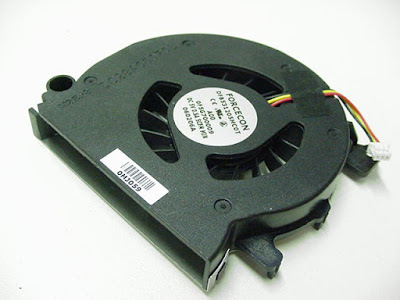 Even though there are fan-less systems nowadays, fans still play a major role in the life of many PCs. That heat is responsible for many things going wrong in your system, such as frequent blue screen, sudden death, performance hiccups, or even degradation of your components. Heatsink, those thin metal fins, may help dissipating your heat, but they're not as effective as spinning fans. Honestly, I've never thought that I would ever need a USB hub. In case you don't know what a USB Hub is, it's an accessory that allows you to 'multiply' one of your USB ports to more than one (usually 4 ports). Anyway, I thought that way because my old Dell Inspiron has 4 USB ports. That's more than enough for me. In fact, I was surprised that there are only a handful of laptops that actually have 4 USB ports, regardless which version of USB it has. Now, I have two additional computers: a MacBook Pro and an Acer Iconia W510 tablet. Both of them have limited USB ports; in fact, I have to use an OTG cable for the latter. That fact forces me to finally turn to USB Hub.